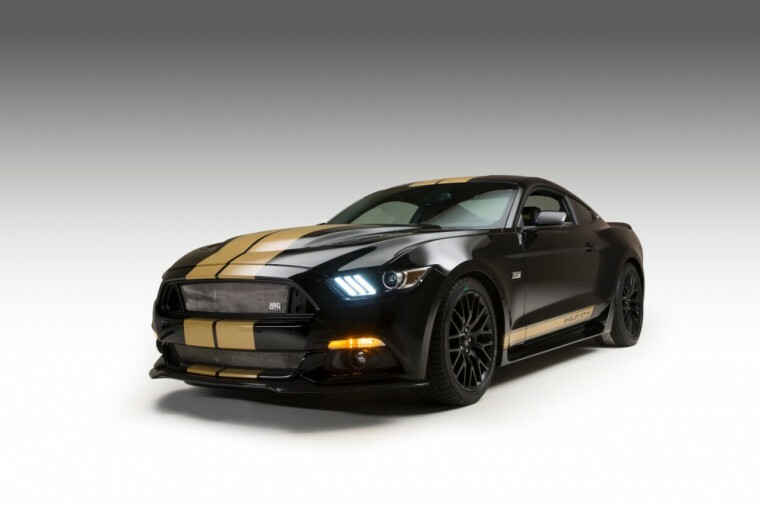 Half a century ago, Ford and Hertz decided that renting a car didn’t have to be such a plain and hum-drum experience, and together they gave the world the Ford ShelbyHertz GT350-H “Rent-A-Racer.” Both companies joined forces a decade ago to roll out a Shelby GT-H to celebrate to 40th anniversary of this monumental achievement, and so there can be absolutely no surprise (but a great amount of joy) in learning that Ford, Hertz, and Shelby American are bringing out a 140-unit run of 2016 Ford Mustang GT-H’s. Life is good. The 2016 “Rent-A-Racer” will be outfitted with a number of unique parts to help it live up to that “most exciting” claim. All examples will be fitted with Ford Performance’s Handling Pack and cat back exhaust with chrome tip. Matte black 19-inch wheels will feature GT-H center caps and be wrapped in Michelin Pilot Sport all-season tires. 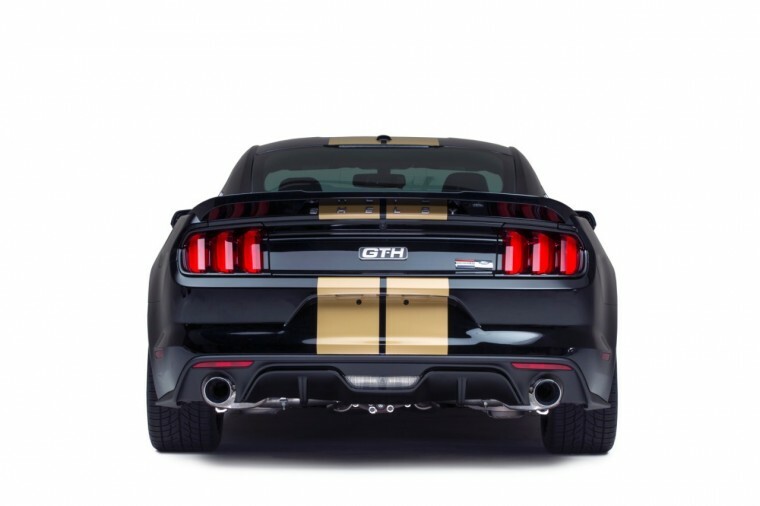 On the outside, the Shelby GT-H gets a carbon fiber front splitter, polycarbonate vented hood, unique upper and lower grille, rocker panels with carbon fiber accent plates, and rear spoiler. Signature aesthetic touches include gold racing stripes and unique emblems.